Highlife artiste, KK Fosu has described Sarkodie’s ‘Kanta’ as the worst he has ever done. 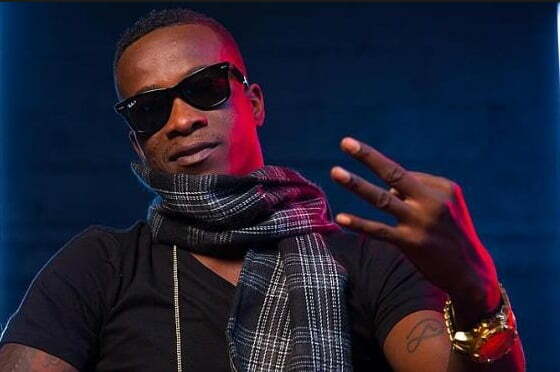 Speaking on Happy FM’s Showbiz Xtra, Saturday, KK Fosu said the content of Sark’s Kanta wack. “If you put M.anifest on one side and you put Sarkodie on another side, there’s no way I will pick M.anifest over Sarkodie. And it’s has nothing to do with Sarkodie’s music. “If you are doing a diss record, you don’t talk about women, politics and other side issues. You attack the other artist. But Sarkodie is on top now so no matter what M.anifest is down. They shouldn’t take it personal. Wondering what ‘ice bucket challenge’ is about?